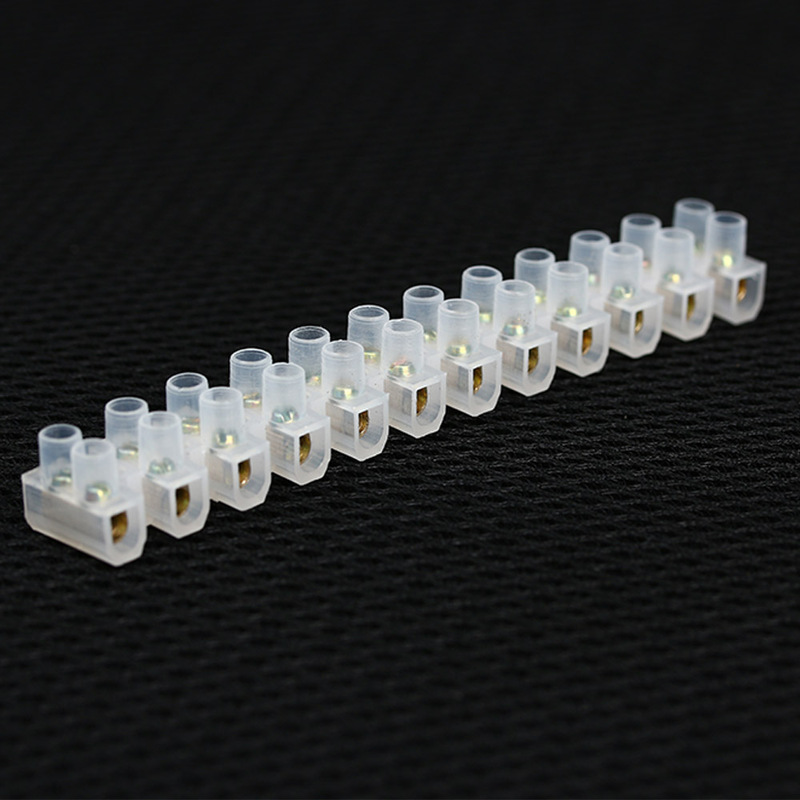 1PC Useful New Stable Wire Connection 12Position Barrier Terminal Strip Block - start from 0.59 USD. Nice choice finding products in China. Bitcoin payment support.